Thanksgiving is synonymous with making memories. Roasted Turkey, champagne, pumpkin pie, and some quality time with your dear ones are top draws for celebrating the time-honored holiday at home. But, if the thought of going on a holiday excites you more than cooking up a huge meal, you might want to consider spending the weekend elsewhere. If you are confused, here’s a list of 4 beautiful destinations in the US to enjoy your Thanksgiving holidays. Want to escape to the mountains? 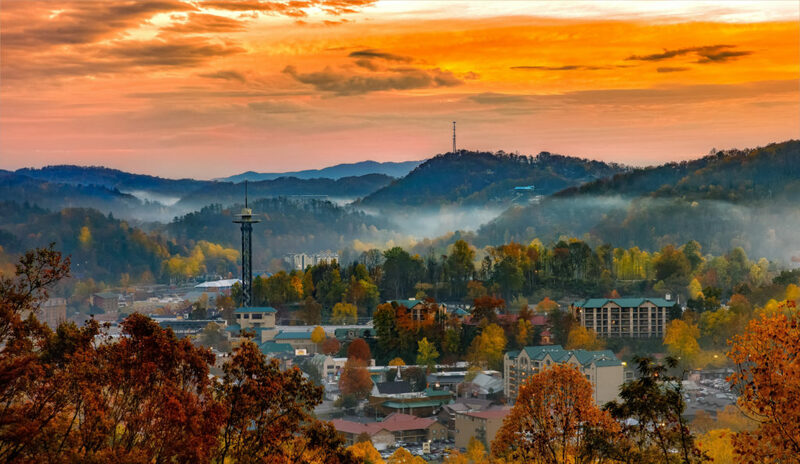 Gatlinburg, a popular family tourist destination is the gateway to the Great Smoky Mountain National Park. From mountain chalets to cozy cabins, you’ll find numerous vacation rentals here. If you want to pick some unique holiday gift hampers for your friends, visit The Great Smoky Thanksgiving Arts & Crafts. Drive to the top of Mount Harrison if you are an adrenaline junkie or try ice-skating, ski trails and snow tubing in the valley. 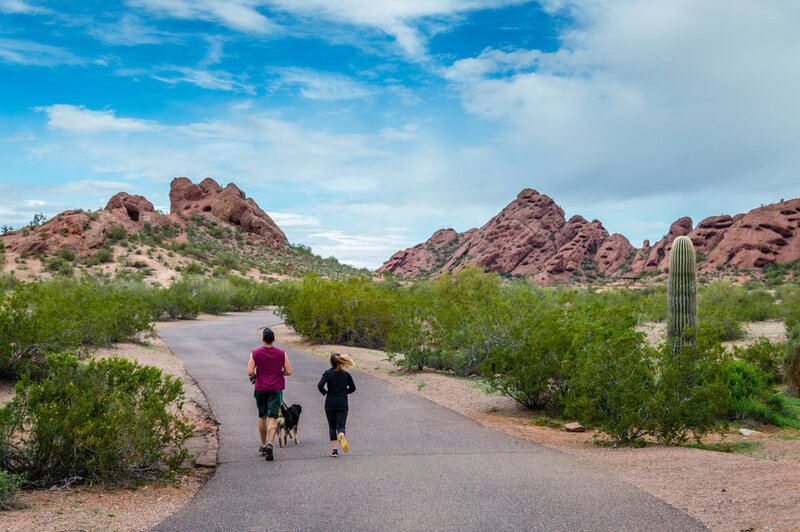 Nestled in the stunning Sonoran Desert, Phoenix is the next best weekend getaway after Scottsdale. One of the main attractions of the city is the hiking trail near the Echo Canyon. For those who love stargazing, this place is going to be a haven. Warm Arizona nights make the perfect backdrop to gaze at the clear, starry sky. It is also the best time to visit the popular Arizona International Auto Show, which is held during the Thanksgiving holidays. 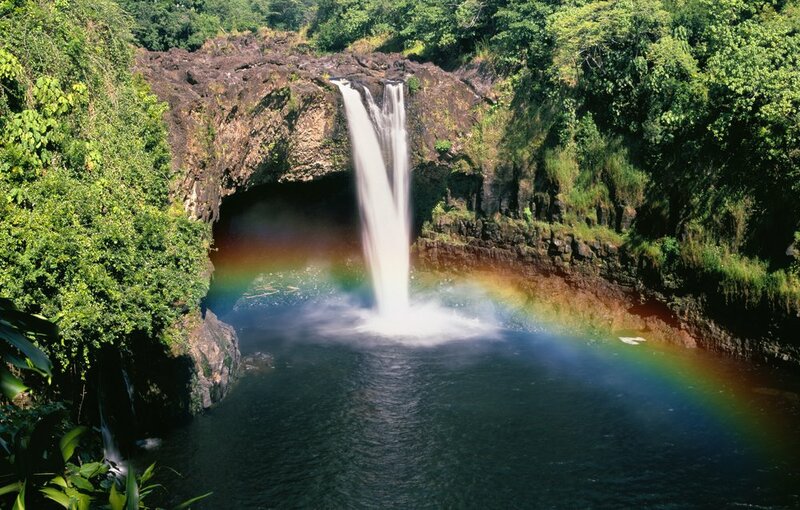 If you want to enjoy some sun, sand, and endless surf this season, head to Hawaii. You can watch the Thanksgiving Day parade in Honolulu or gear up for a fun marathon. The Honolulu 10K Marathon happens every year and is a golden opportunity for you to race through the cool morning air. While doing this, you can burn some extra calories and capture the beauty of the adjacent pineapple plantations as well. A visit to Orlando during Thanksgiving is going to be a feast with all the fixings. From Walt Disney World Resort to Universal Studios, there are a lot of places to explore and romp around. 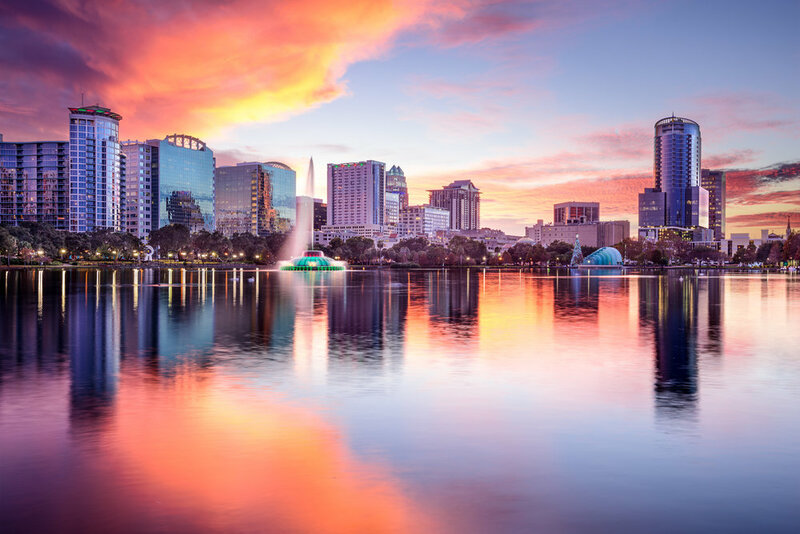 As Thanksgiving is the official kickoff to the holiday season in Orlando, you’ll see all the theme parks decked up in festive decorations and holiday cheer. You can also watch the Thanksgiving parade marching down the Main Street U.S.A. in Disney’s Magic Kingdom. Joy, excitement, and exhilaration reach their climax during the season of Thanksgiving. This is the time when holiday planning and traveling doubles, so book your stay well in advance. For a hassle-free booking experience, visit Reservations.com.